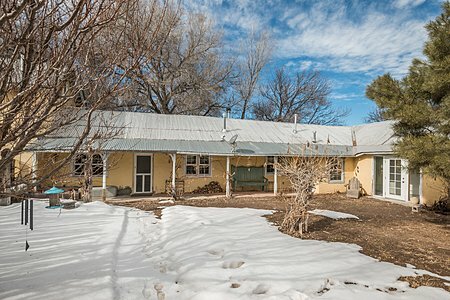 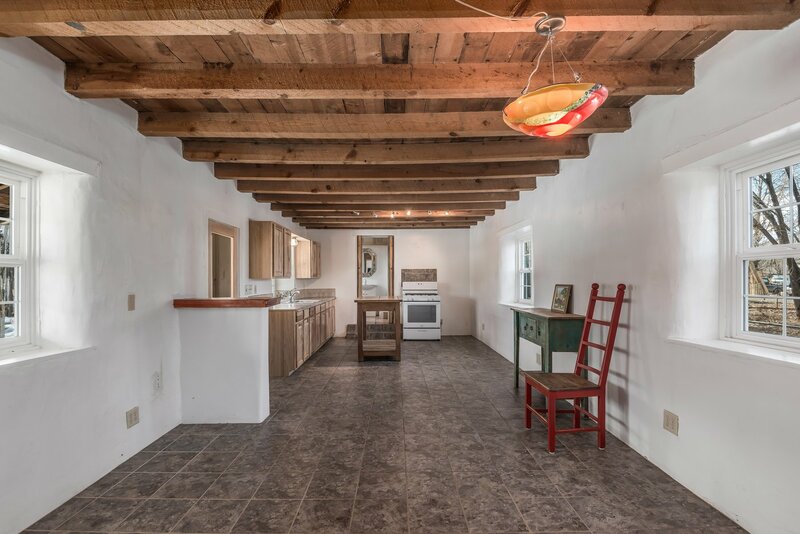 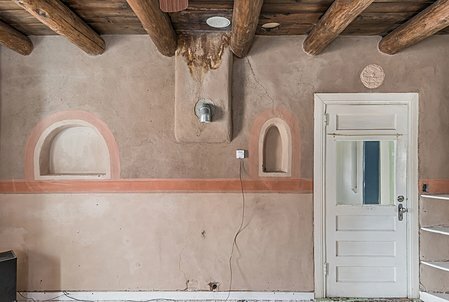 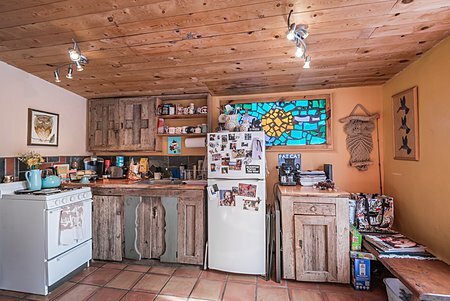 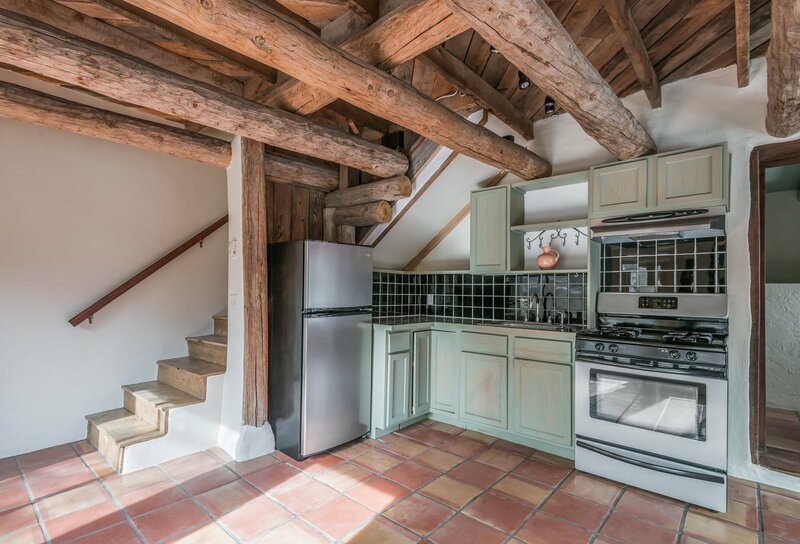 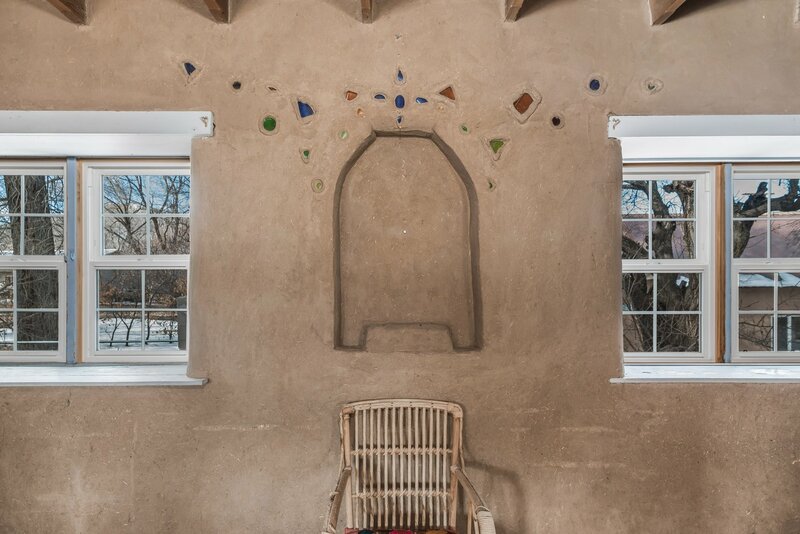 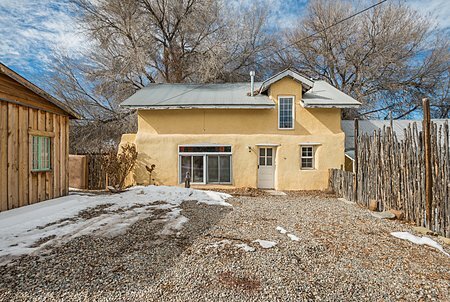 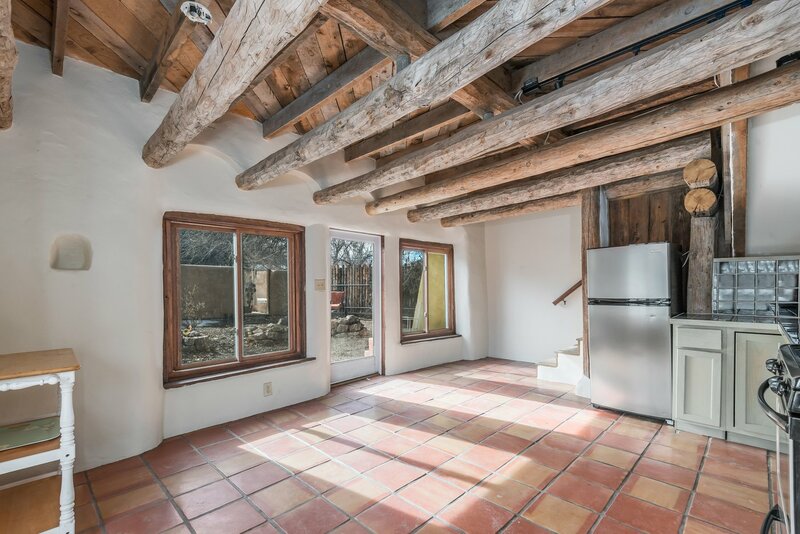 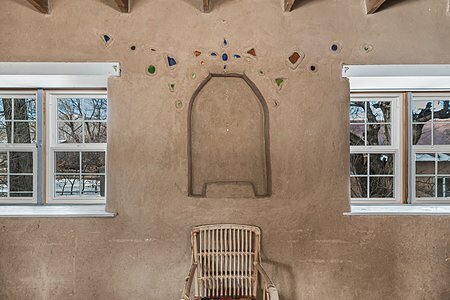 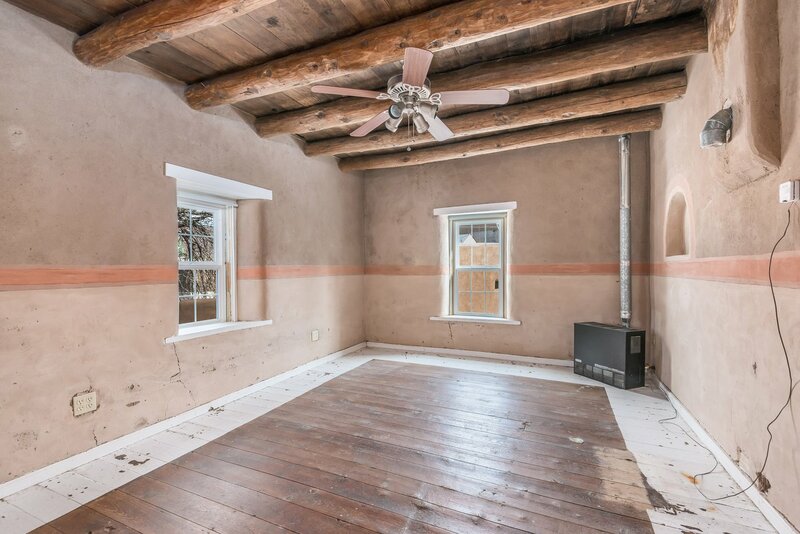 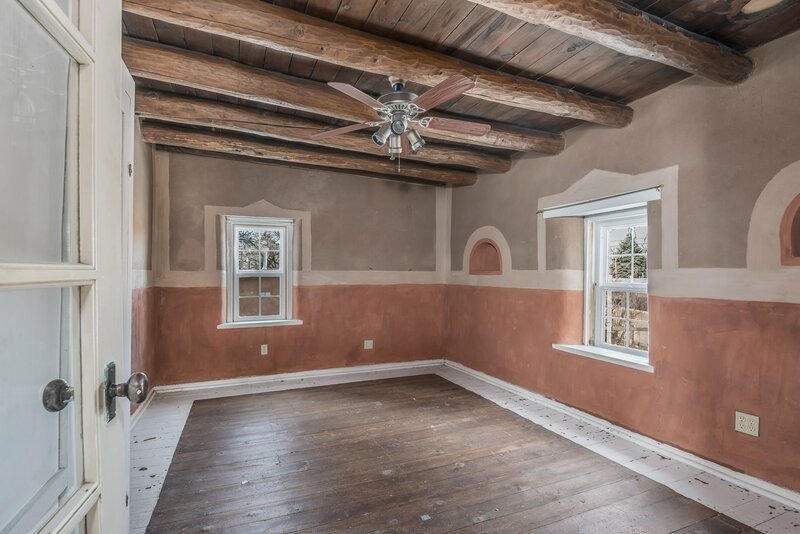 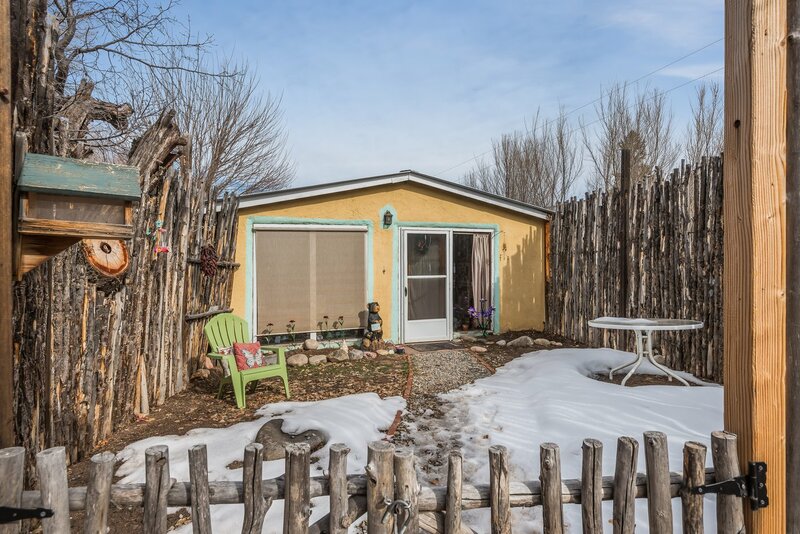 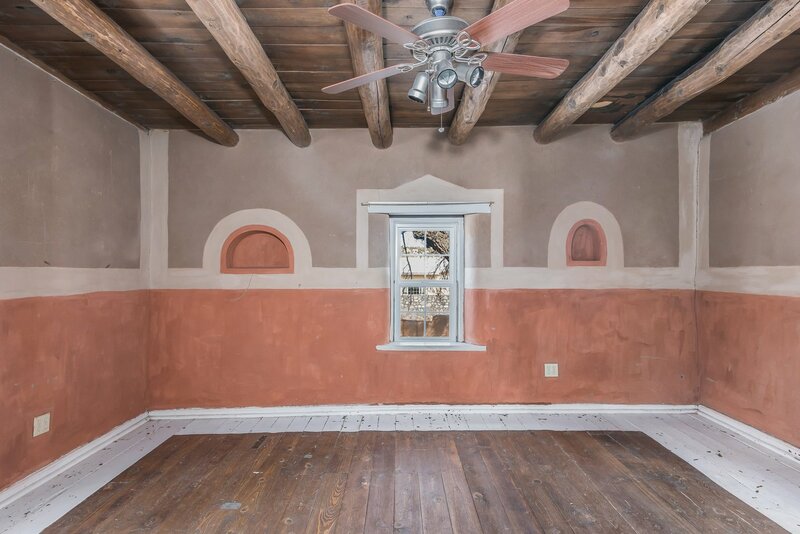 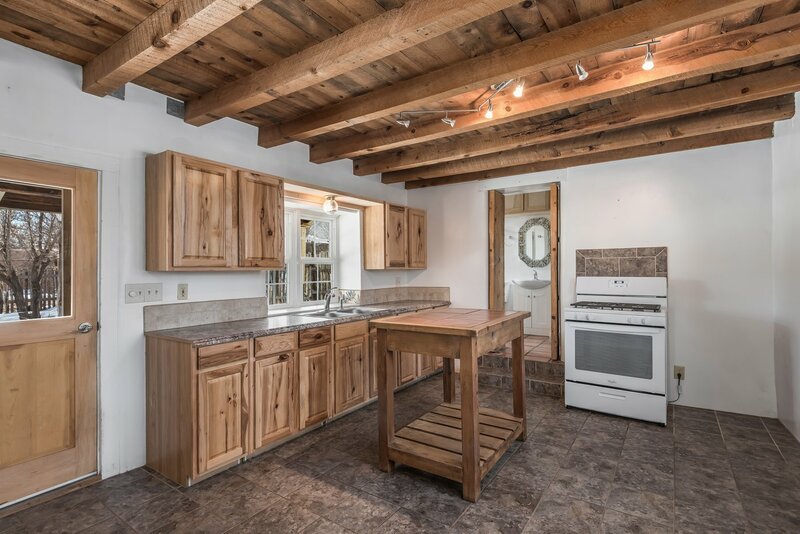 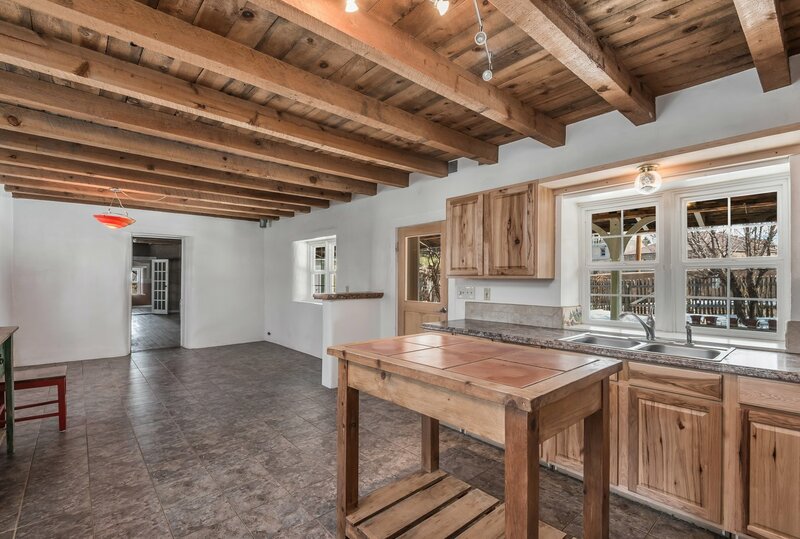 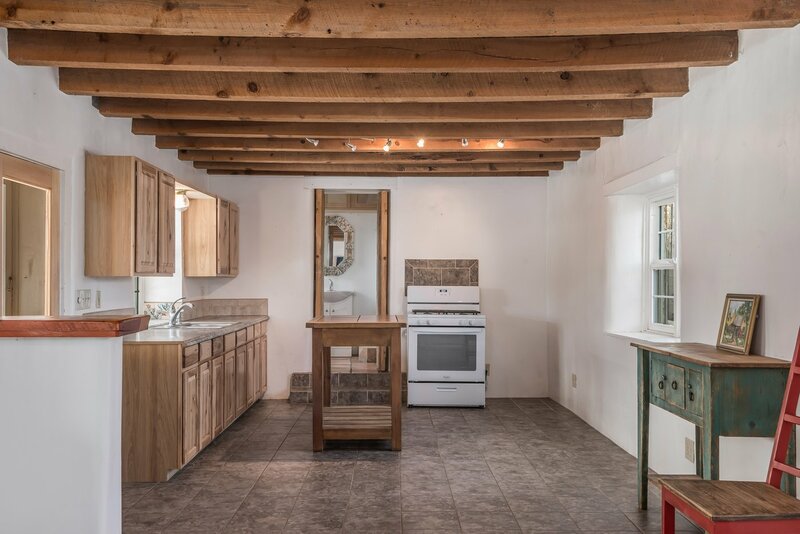 A rare opportunity to own an enchanting northern NM adobe home on 1.49 irrigated acres and bordered by BLM on the south all within walking distance to the co-op & farmer&apos;s markets, library and community center. 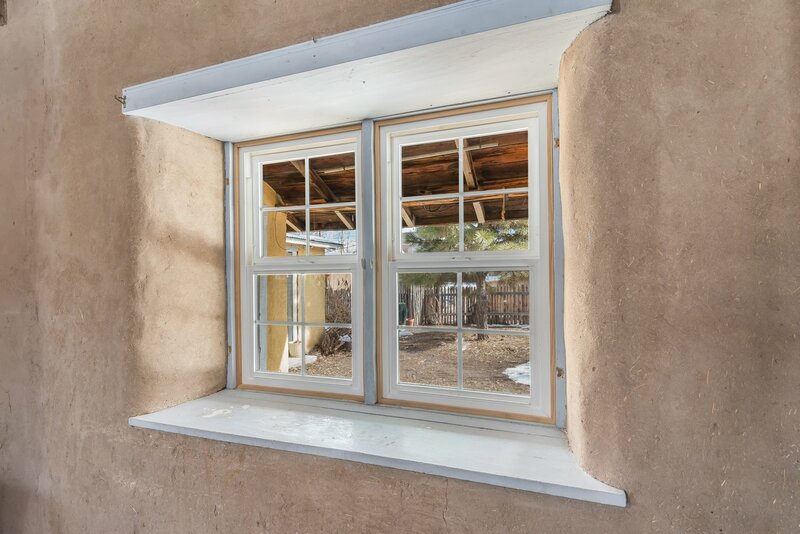 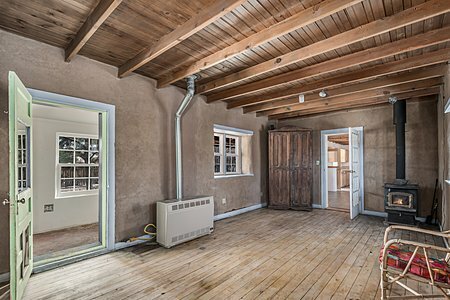 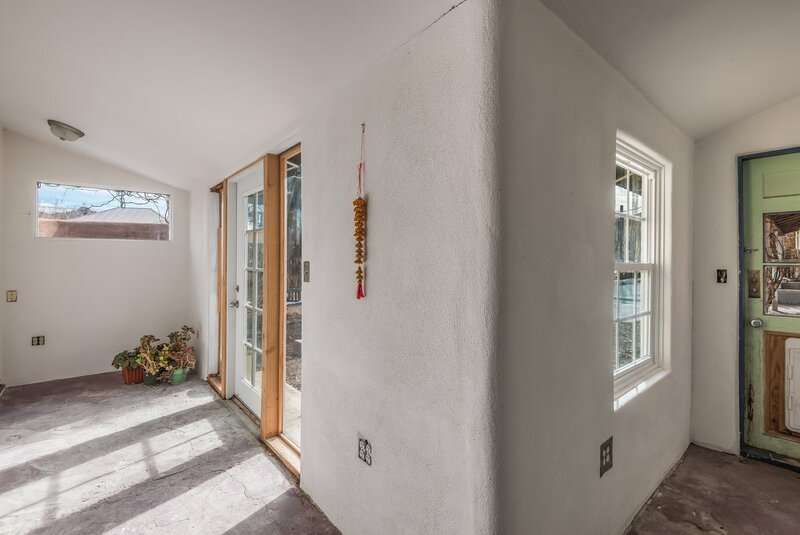 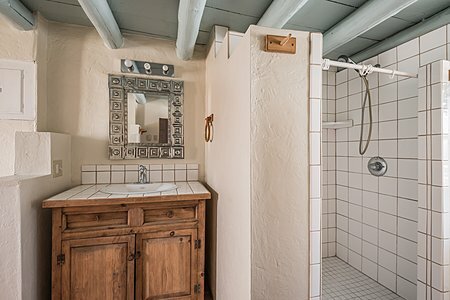 The original adobe hacienda (as one would refer to as an original long house) has been completely remodeled, is heated with radiant floor heat, gas stoves and a wood stove. 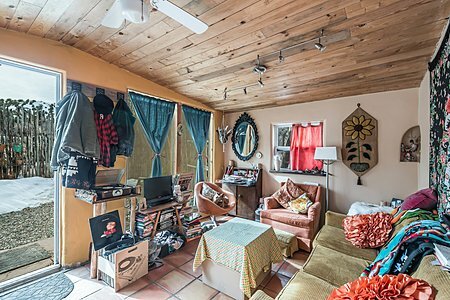 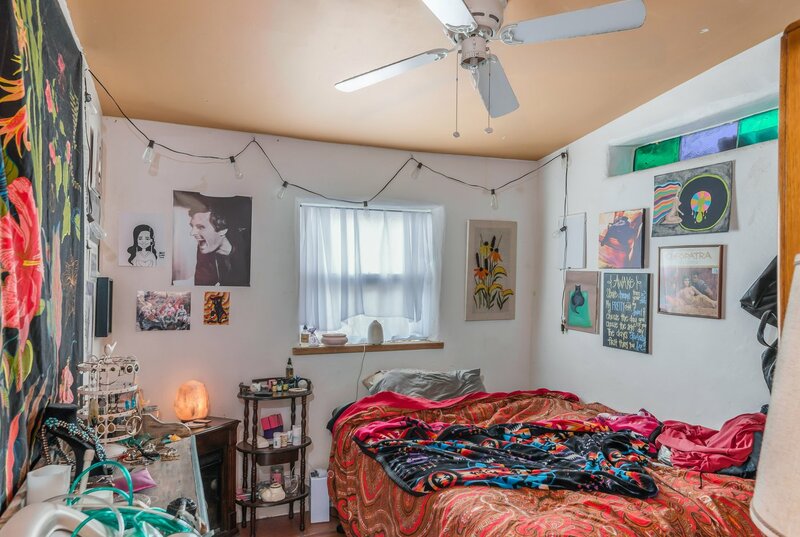 There are 2 bedrooms with original wood floors, 1 bath, a kitchen with dining area, living room with original wood floors and an enclosed sunroom. 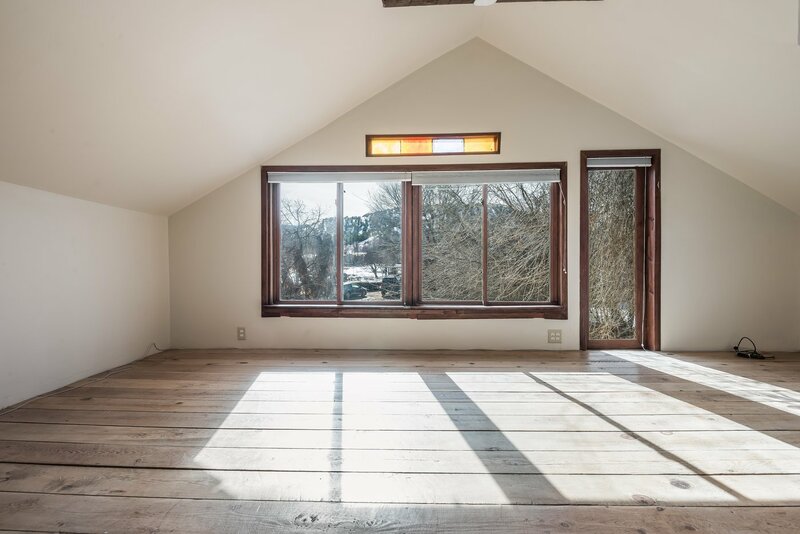 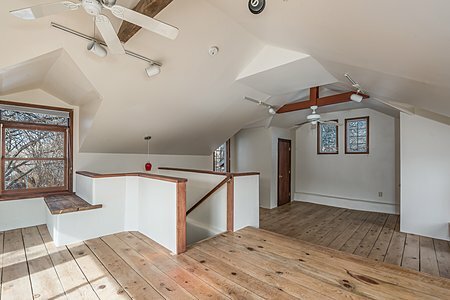 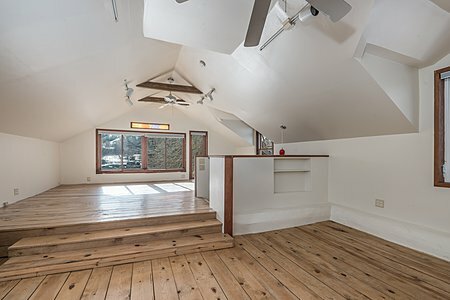 Attached on the south side is a two story guest suite complete with private bath, kitchen and living/dining area on the main floor and a master bedroom with half bath on the upper level with plenty of windows to capture the daytime solar rays. 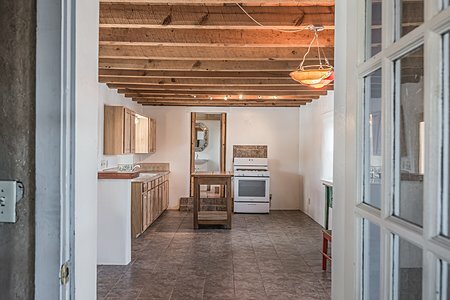 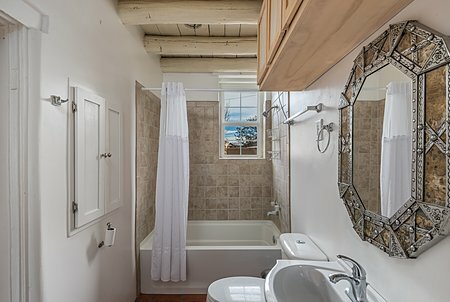 The casita is approximately 400 sq ft with a open kitchen-living room area, one bedroom and one bath. 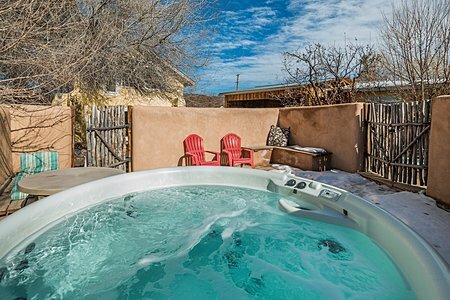 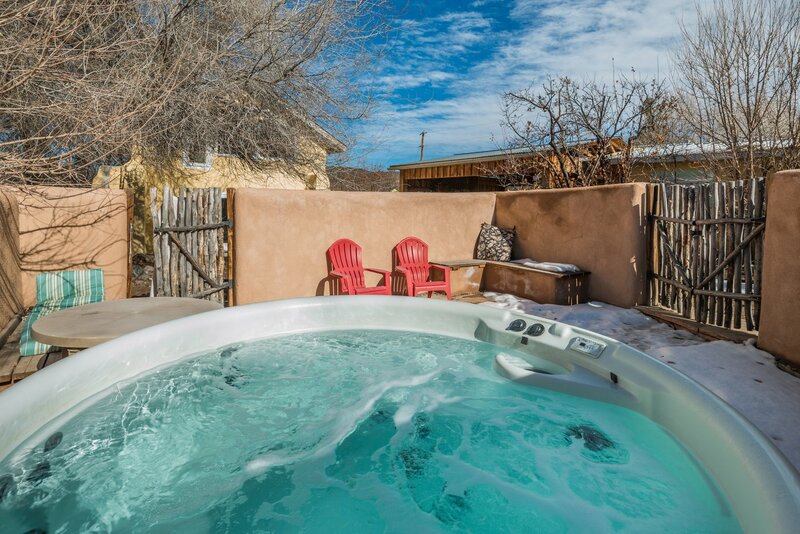 The hot tub is fenced for privacy between the main house and the casita. 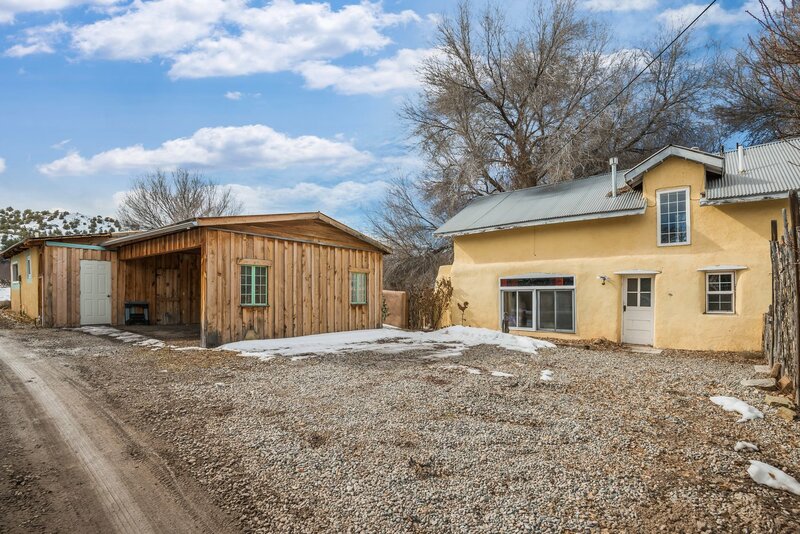 Plenty of parking and a 2 car carport. 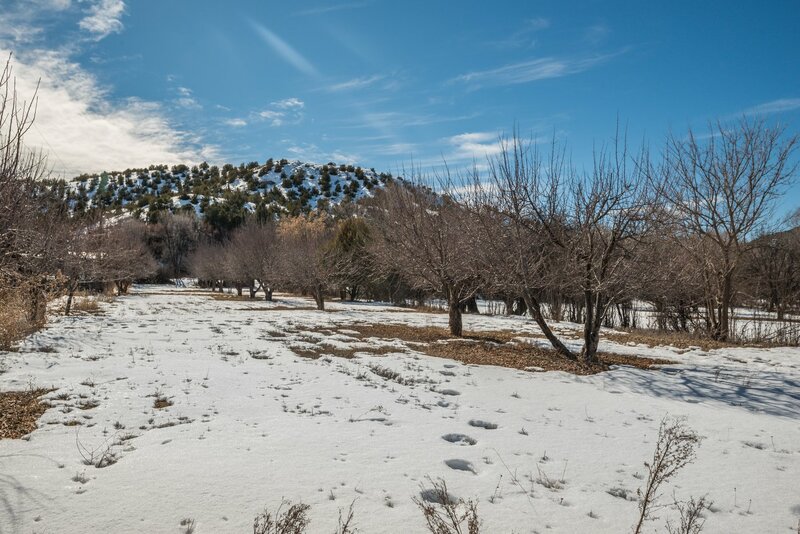 South of the home and casita is a large apple orchard. 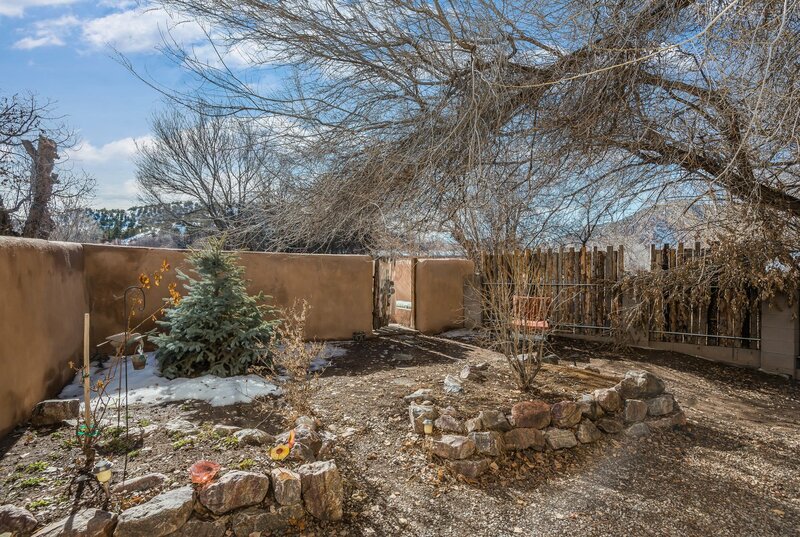 Many large shade trees and perennials landscape the area closest to both homes. 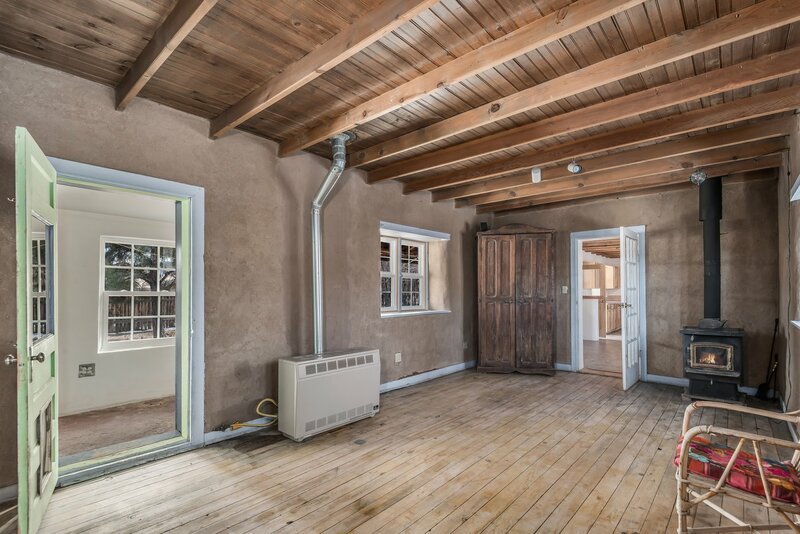 At one time, this property was zoned commercial for a business and with application for a permit to operate a business again, could be an excellent location for your art studio, cafe, coffeeshop, etc. 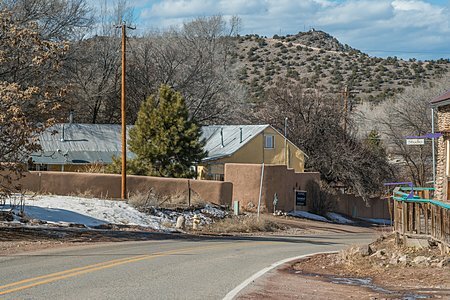 Dixon is located between Santa Fe & Taos and is a sweet, small community known for its organic farms with spectacular views.